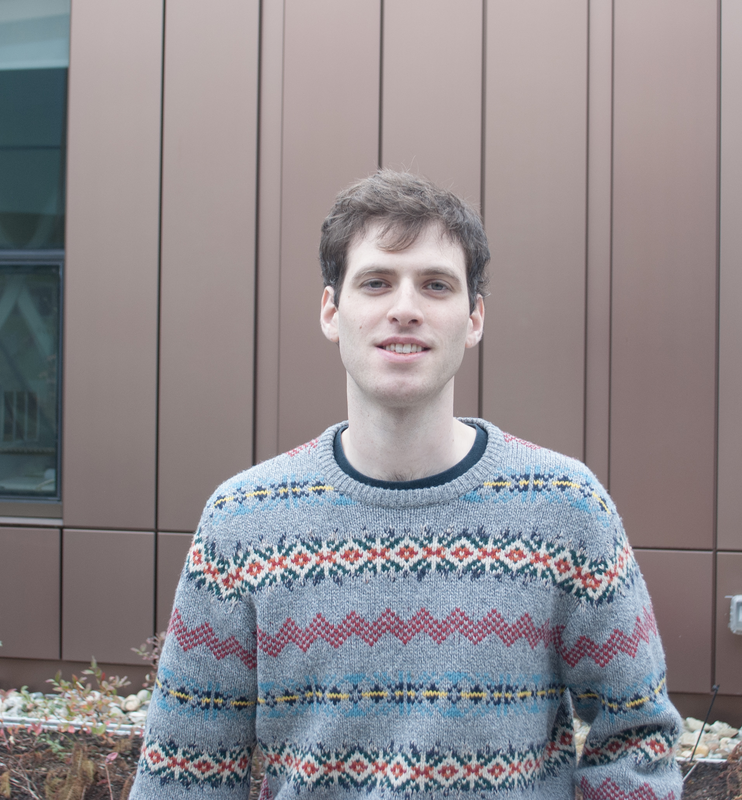 Kevin McManus is a senior architecture student at the University of Massachusetts-Amherst. Kevin currently serves as the 2017-2018 AIAS Chapter President where he is working to bridge the gap between AIAS chapters in the surrounding area. Kevin said that he hopes to be impactful through connecting his chapter with architecture students outside of the UMass community. “I want to inspire UMass architecture students to become involved in the local community. I also look to connect my fellow students with other architecture students nationwide and internationally. 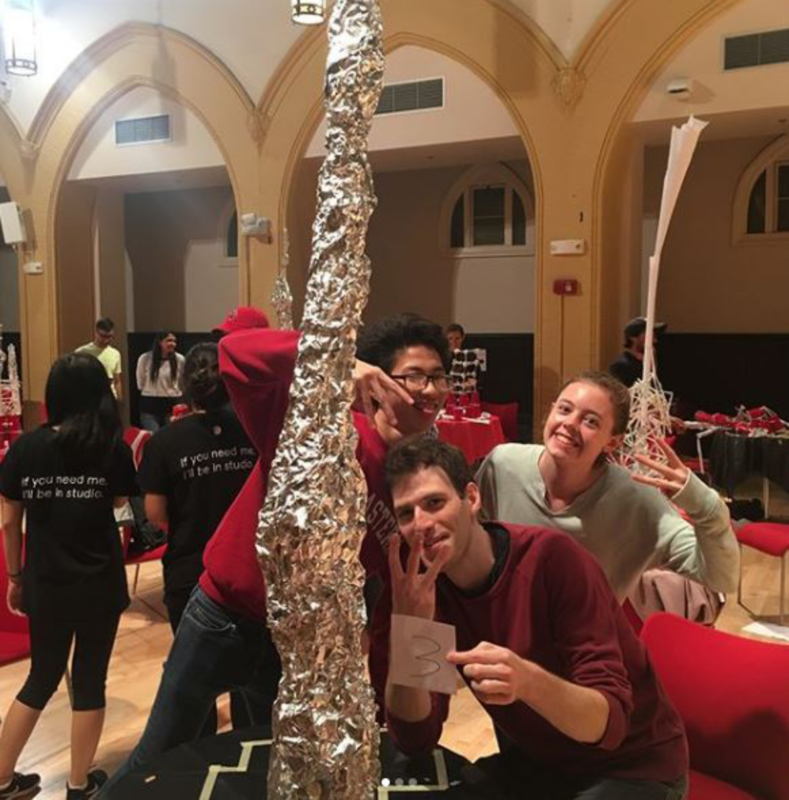 I want to establish AIAS UMass as a starting point for these students to find a group of peers with similar ambitions who can bring architecture to new heights,” said Kevin. Northeast Quad Director Amy Rosen said she is really impressed by Kevin’s initiative and passion. “Their AIAS Chapter has been active for about 10 years now, but Kevin insightfully saw a gap in the chapter with regards to institutional memory and has been actively trying to establish a new way of record keeping such that future executive boards can get to know and learn from past board members,” said Amy. Kevin has had a profound influence on his chapter so far, this year. As Chapter President, Kevin has led the executive board in organized construction site tours, workshops, connected with local professionals, and has begun the process of organizing the first student work exhibition at the UMass Design Building.